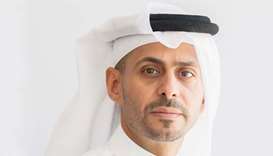 Hassad, Qatar’s leading investor in the food sector, announced Saturday that more than 110 local productive farms have registered via Mahaseel’s website to benefit from the company’s marketing and agricultural services. 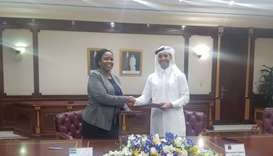 Hassad, Qatar’s premier investor in the food sector, is investing 20% in downstream seafood sector 'Global Seafood Company' in Oman. 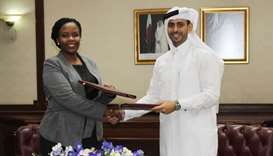 Hassad, Qatar’s premier investor in food sector signed a memorandum of understanding (MoU) with the government of Rwanda, represented by Rwanda Development Board. 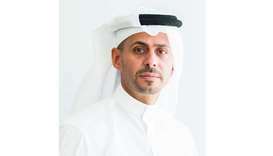 Hassad, Qatar’s premier investor in food and agribusiness sectors, has reiterated that there are no shortages in the availability of food products in the country. 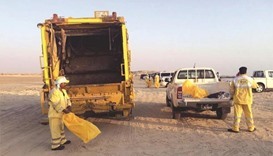 The Ministry of Municipality and Environment (MME) has augmented its cleaning vehicles fleet with 80 new units at a cost of QR36mn.